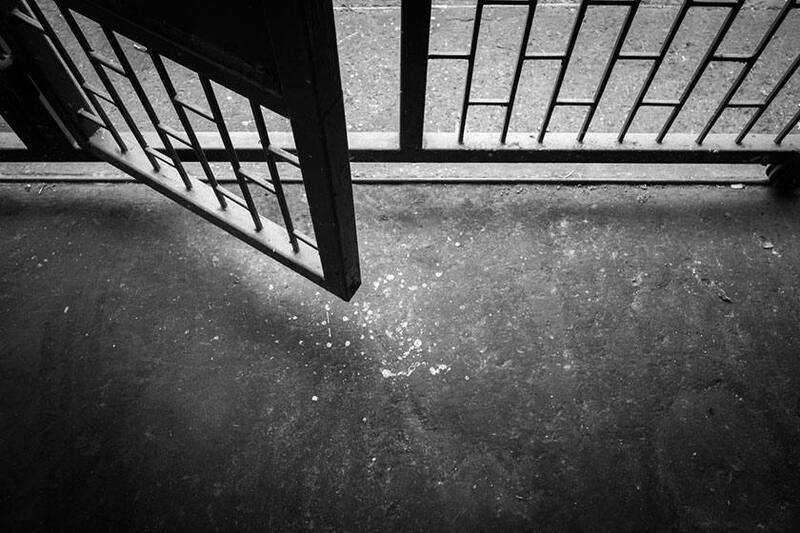 Expressing concern over the constant use of detention in the context of migration, the Working Group on Arbitrary Detention has recently revised its Deliberation No. 5. “The irregular entry and stay in a country by migrants should not be treated as a criminal offence,” it states. 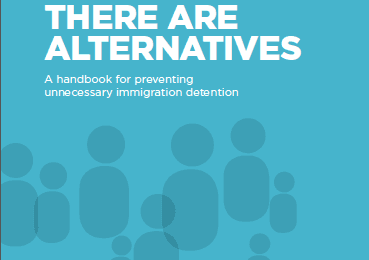 The revised text includes a clear call on States to seek alternatives to detention such as community-based solutions to ensure immigration detention is only use as an exceptional measure of last resort and that detention of migrants in situations of vulnerability never takes place. It reaffirms the absolute prohibition of arbitrary detention in migration contexts, the exceptionality of any form of administrative detention and the absolute prohibition of detention of migrants in situations of vulnerability. As such, detention must be used only in exceptional circumstances and, when resorted to, must be lawful, justified as reasonable, proportionate and necessary by a judicial authority, and only for the shortest period of time. Specifically on the issue of child detention, the Revised Deliberation No. 5 provides strong lines to challenge the detention of accompanied children. 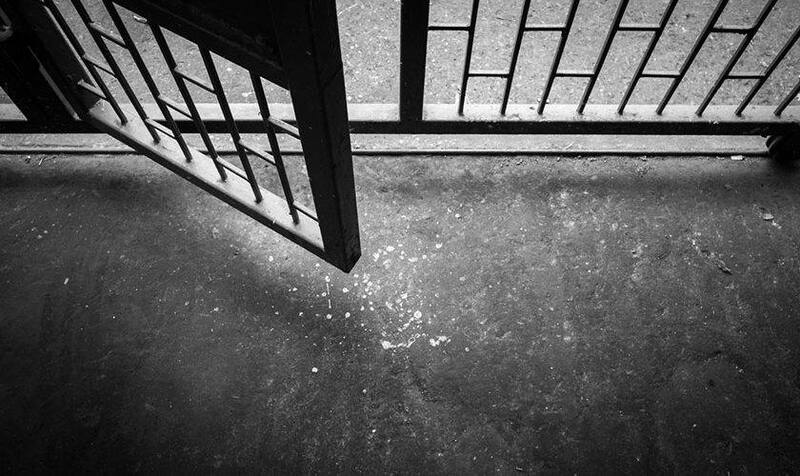 Advocates are often confronted with States justifying the need to detain accompanied children with their parents or legal guardians as the only mean to maintain family unit and protect the principle of best interests of the child. Revised Deliberation No. 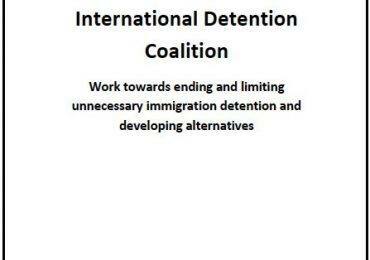 5 sends a straight forward message: “Alternatives to detention must be applied to the entire family instead”. “Detaining children because of their parents’ migration status will always violate the principle of the best interests of the child and constitutes a violation of the rights of the child”, reads the Revised Deliberation reflecting the authoritative guidance given by the Committee on the Rights of the Child and the Committee on the Protection of the Rights of All Migrant Workers and Members of their Families through the two Joint General Comments on the human rights of children in the context of international migration in countries of origin, transit, destination and return. By revisiting its Deliberation No.5 the Working Group consolidates its own jurisprudence on deprivation of liberty of migrants and reflects relevant changes in international law providing a helpful tool not only for States but also for advocates and human rights defenders working to protect migrants from criminalisation practices such as detention and other forms of deprivation of liberty. Read the Revised Deliberation No. 5 on deprivation of liberty of migrants here.